As teams close and struggle for sponsorship it can seem that cycling’s business model is fatally flawed. 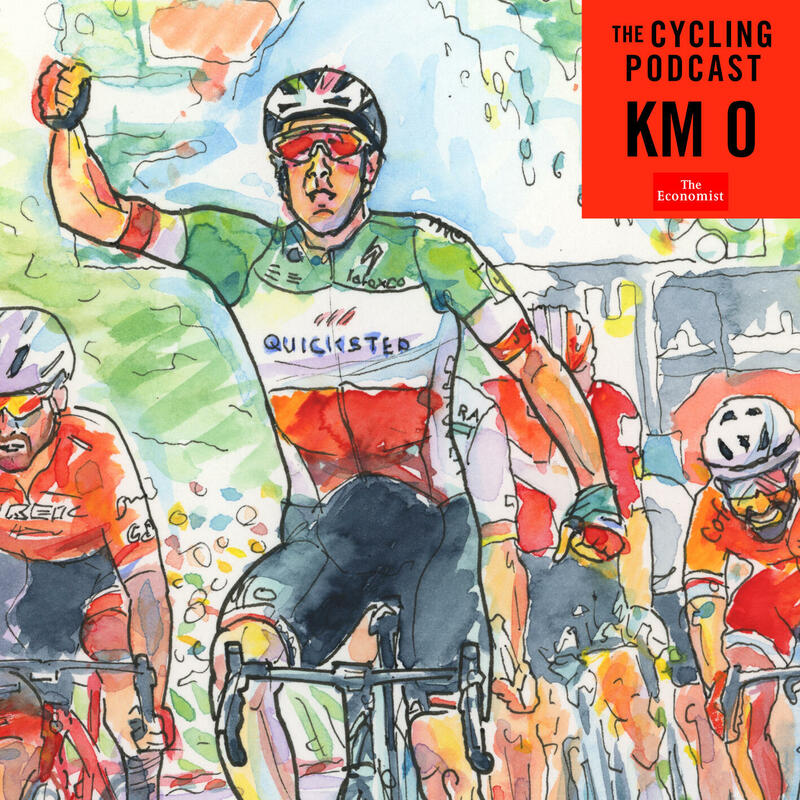 In this episode of Kilometre 0 we hear from Michael Mørkøv, whose team, Quick-Step Floors, is the most successful of 2018 yet is still looking for funding for 2019. 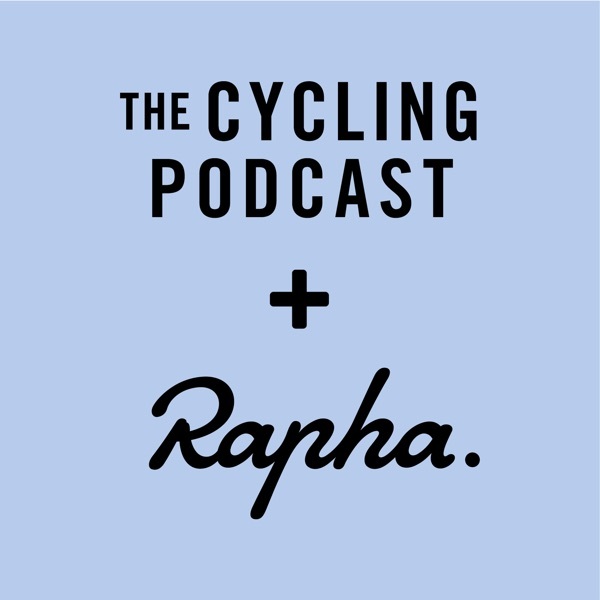 We also hear from Luca Guercilena, the Trek-Segafredo manager, from Matthias Brandle, who has ridden for three teams that have folded, and from Mauro Gianetti of Team UAE-Emirates.